Paarl – KWV received the 2018 SA Champion Red Blend Trophy at the illustrious SA Young Wine Show awards gala dinner, presented by Agri-Expo in the historical Stellenbosch City Hall, on Saturday 25 August. Wines in this renowned competition are judged while still in unbottled format and the Show seeks to recognise the quality wineries currently have in the cellar. 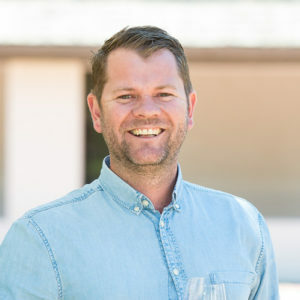 The SA Young Wine Show, therefore, provides an important barometer to trade, and consumers on the excellence of the current vintage wineries have in production. Indicative of the Show’s standing, the SA Young Wine Show is one of the oldest wine competitions in the world, dating back to 1833 – 86 years before KWV’s establishment in 1918. Regions from across the country including Robertson, Worcester/Breedekloof, Stellenbosch, Paarl, Oranje-Vaal, Olifants River, Swartland and Little Karoo, participate yearly in competing for the best regional wines’ trophies, before advancing to the much-anticipated national show. This year, the red blend category had some of the most entries, with 143 wines competing for the ultimate title. However, KWV left no doubt about its cellar’s bounty when winemaker Izele van Blerk and her team were called to stage to collect the Champion Red Blend Trophy for a wooded Pinotage/Cabernet Sauvignon/Shiraz/Malbec blend. This was not the first time KWV’s red blends received lauded honours from the SA Young Wine Show: in 2015 this cellar was awarded the competition’s highest claim, the Gen Smuts Trophy, for a wooded blend of Cabernet Sauvignon and Shiraz. 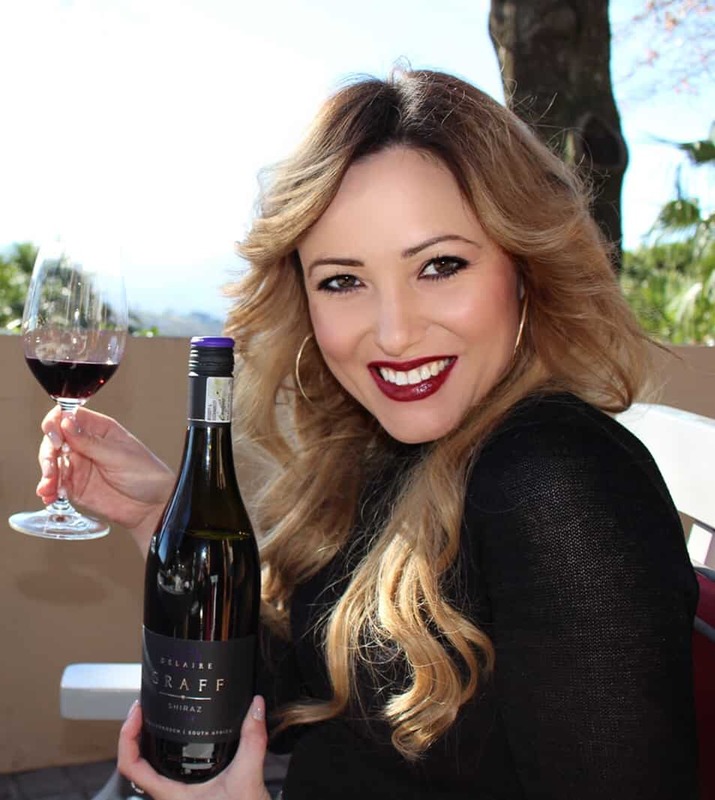 Van Blerk said that she would be closely tracking the wine’s development over the next months to determine under which of KWV’s portfolio of quality labels it will be bottled.